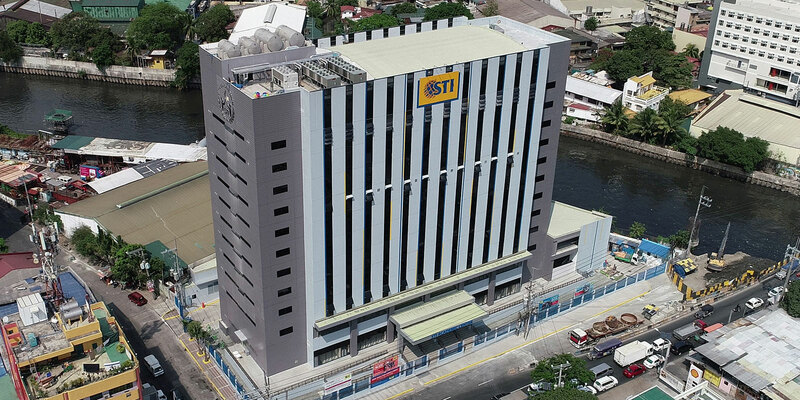 Nothing can stop the students from coming together to witness the best and the brightest in the most awaited grand national finals of STI Talent Search 2018. 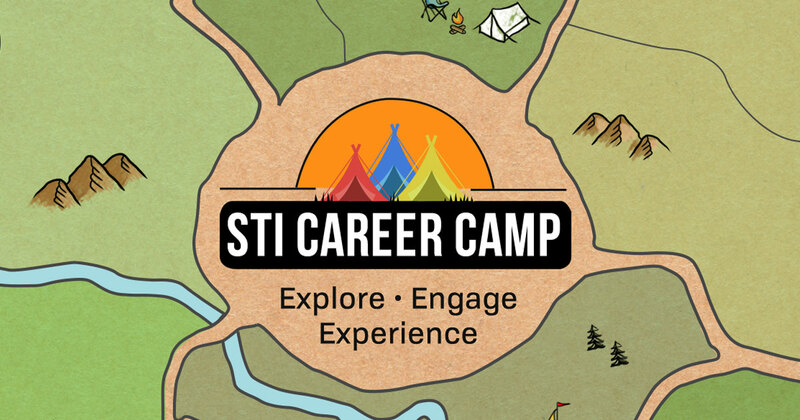 With almost 20,000 students gathering from different STI campuses across the country at the Enchanted Kingdom in Sta. 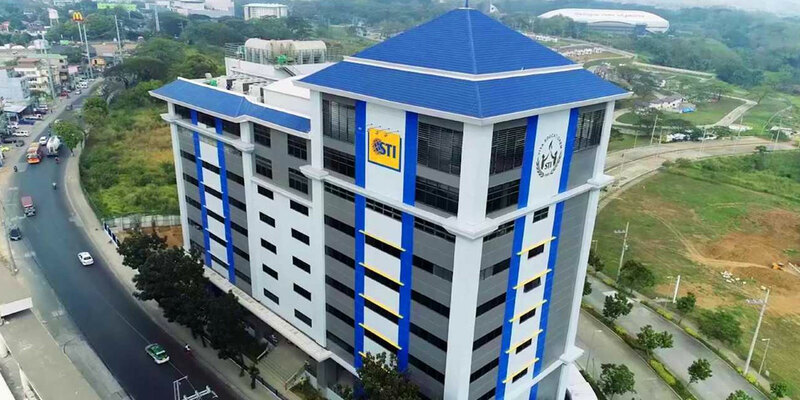 Rosa, Laguna, the park was bursting with color and energy in celebration of the 35th Founding Anniversary of STI on October 5, 2018. Winners from the local competitions (school level) advanced to the cluster level before entering the stage of the national finals, where they continue the feat for the championship titles. Devotees of soul-stirring and head-bobbing musical performances filled the seats of the Bandstand to see the Singing Idol and Battle of the Bands competitions. 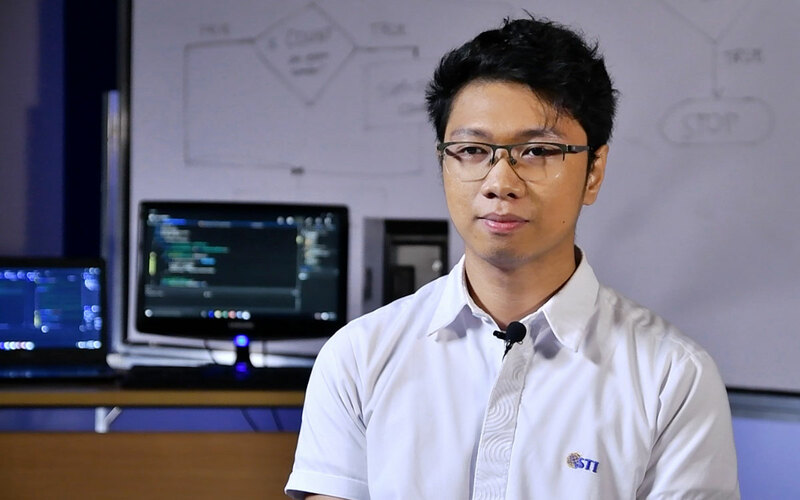 Gerardo Librojo, Jr. of STI College – Las Piñas proved that he is truly one of the best and brightest contestants when he performed Destiny’s Child’s “Stand Up for Love” that made him win the National Championship title of this year’s Singing Idol. 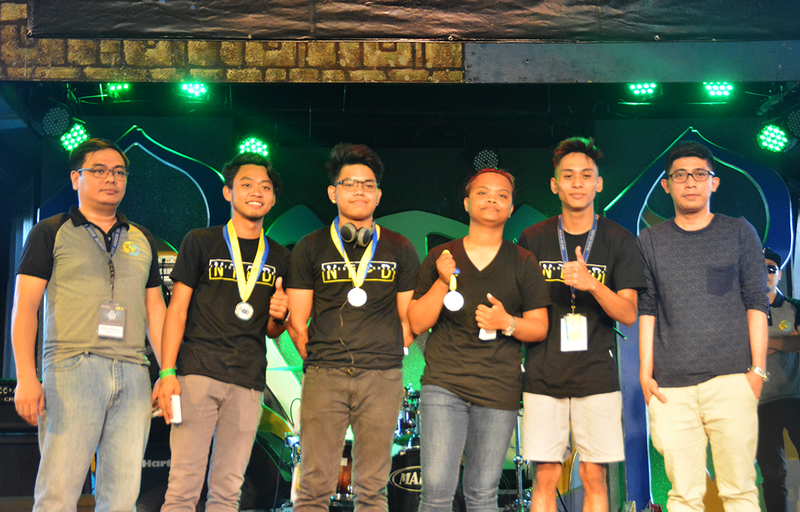 STI College – Novaliches’ Instant Jam consisting of Joseph de Paz, Joshua de Paz, Prince Bastien Virtudez, and Ronn Andrei Ileto claimed the National Championship title as the group impressed the crowd with their enthralling performance. 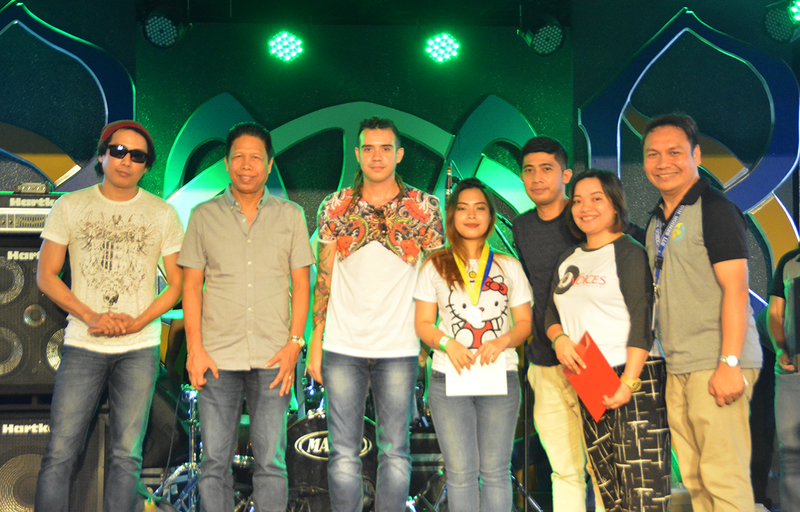 Meanwhile, the 1st Runner-up title was bagged by STI College – Balayan’s STI Notepad Band. 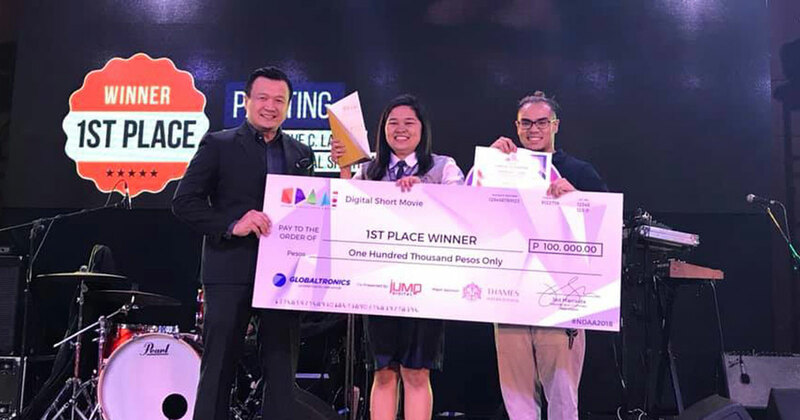 Jaira Mae Caniendo, Jay Acosta, Karl Lui Dela Torre, and Patrick Lawrence Cruz showcased a riveting number that made them secure a spot in this year’s competition. 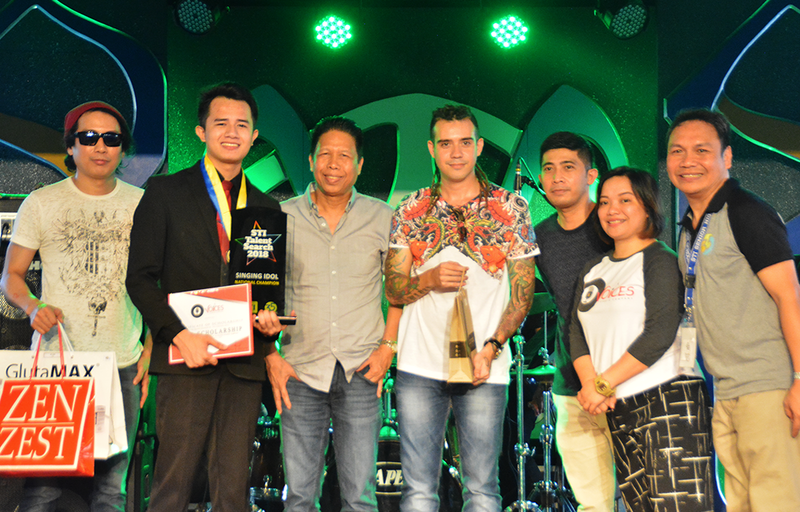 Emilio Lasig, Joemar Lopez, John Kenlei Serwelas, and Melvin Pernes, known as the 12345 Band from STI College – Lipa, earned the 2nd Runner-up title as they rocked the stage with their breathtaking performance. Meanwhile, the fans of fierce dance exhibitions headed to the Enchanting Events Place to watch the crews compete for the Hataw Sayaw championship. 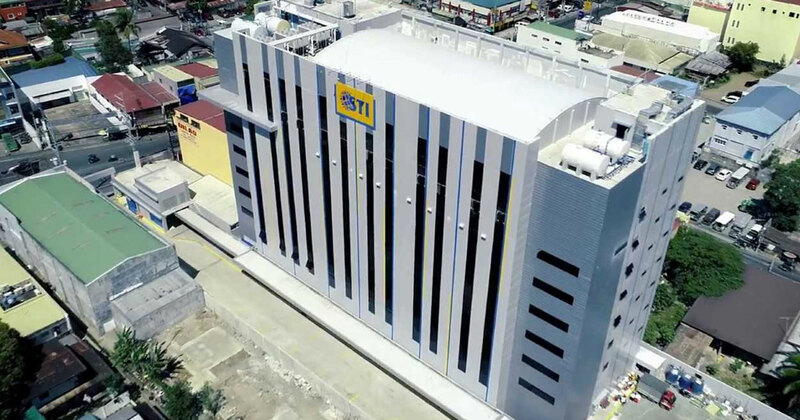 Afterwards, the crowd gathered to cheer on their bets for the coronation of the Mr. and Ms. STI 2018. Beaming with energy and dynamic grooves, the performance of Mallows of STI College – Santa Rosa earned them the 1st Runner-up spot in the podium. 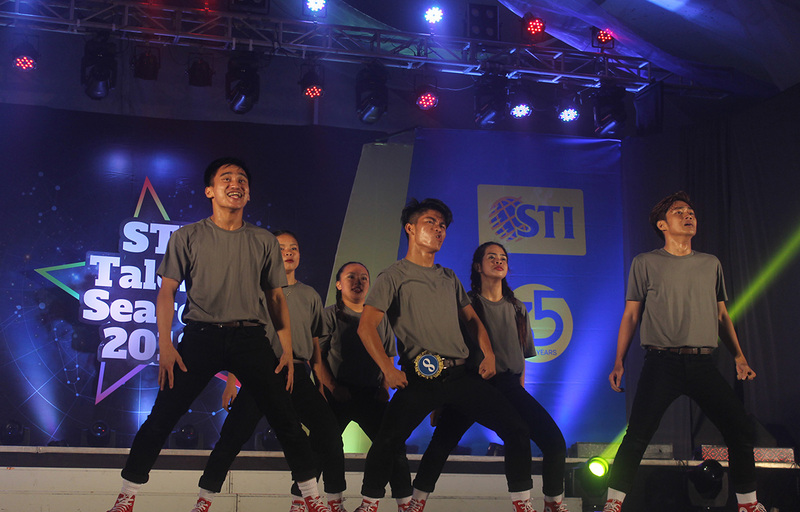 D Project A's stunning and synchronized routine brought pride to STI College – Ormoc as they won the 2nd Runner-up title. Who’s not moved with the Balaraw Dance Troupe’s dramatic dance act? 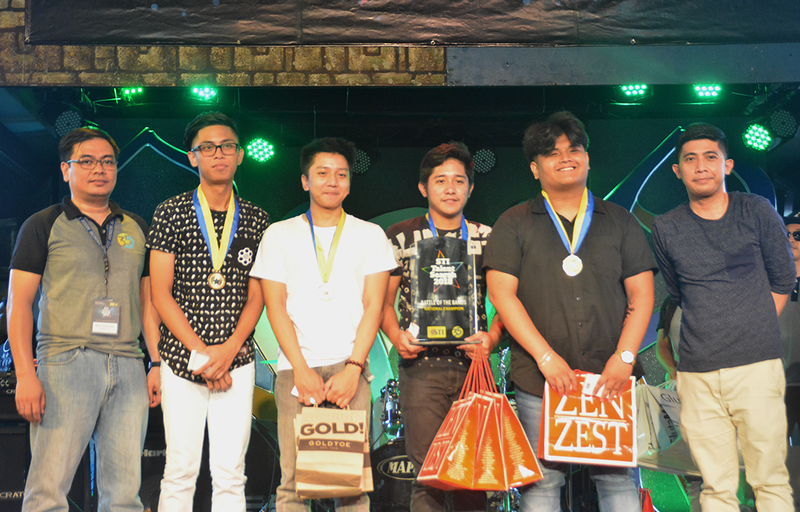 The group of John Samuel Morte, Joshua Andres, Kaizer John Sanchez, Kharl Ian Conanan, Lorenzo Bong Dela Cruz, Jr., and Paulo Concepcion from STI College – Balagtas finally bagged the National Championship title through their signature lyrical interpretations that left the audience in daze. Setting the stage ablaze with dynamic choreography and tricks earned Mallows from STI College – Santa Rosa the 1st Runner-up title. Adnan Canapia, Crizelle Anne Adonis, Diana Jean Barril, Jherwin Utrillo, Patricia Eligino, and Ryan Rinonos pulled up a swag routine taking in the trending dance moves in their choreography. 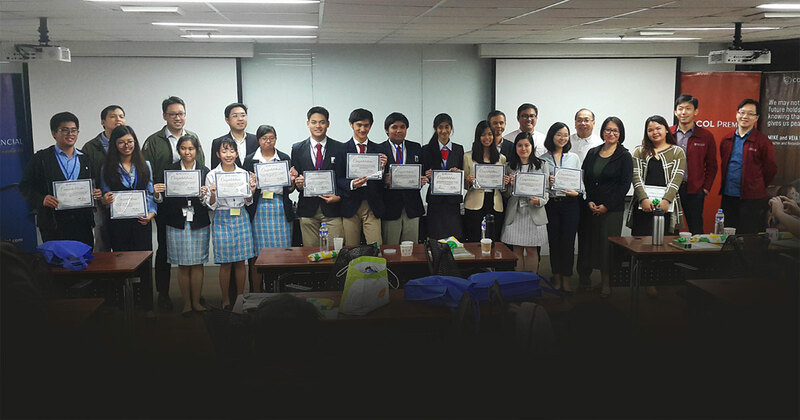 There’s no doubt that the team of STI College – Ormoc finished strong claiming the 2nd Runner-up title. 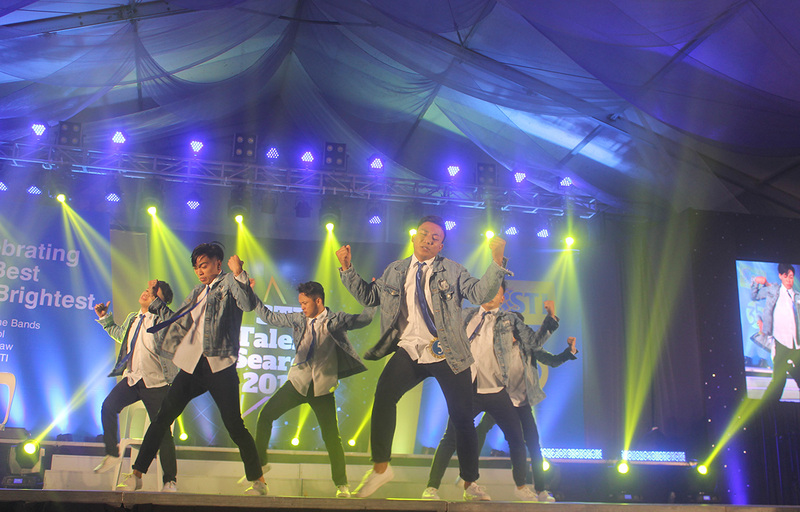 Tilting their synchronized moves and bold stunts, Claidin Micah Ramirez, Edmar Prosia, Eloise Gaile Concillado, Harvey Ian Sanchez, Jonas Codilla, and Nim Rou Fuerte of D Project A did not give any dull moment. 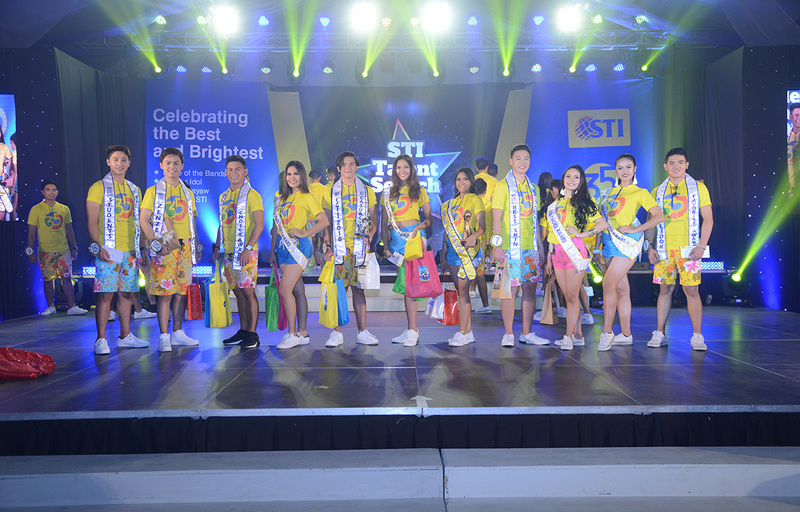 This year’s edition of The Search for Mr. and Ms. STI was full of surprises with each candidate shining in their own way. 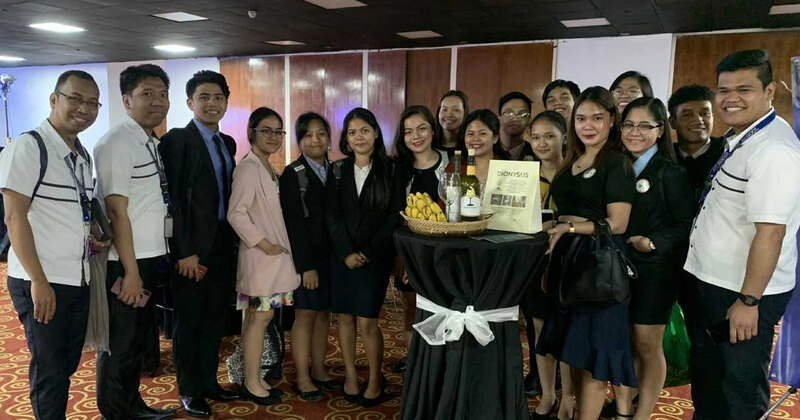 Uniting beauty, brains, and virtue, the nine gents and ladies competing for the titles went all out in defining what it means to be the best and the brightest. 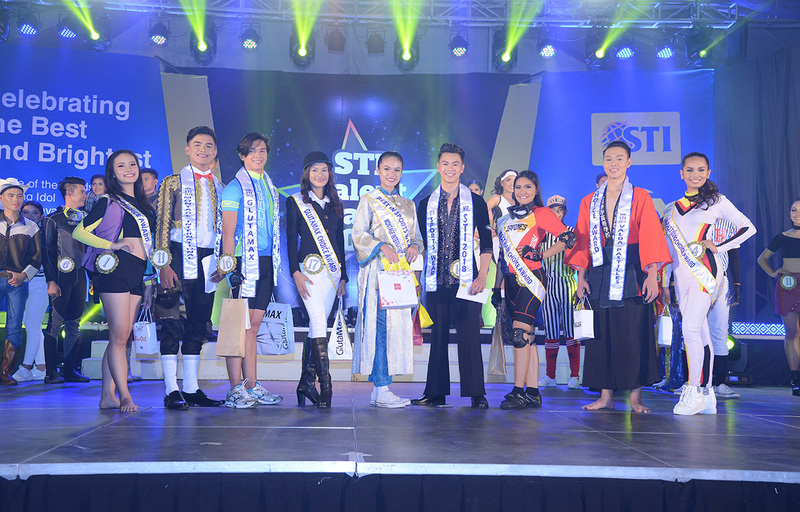 Garnering the most number of impressions from STIers across the network, the Students’ Choice Awards went to Prince Francisco of STI College – Bacoor while Romiel Divino of STI College – Taft became the Social Media Star. 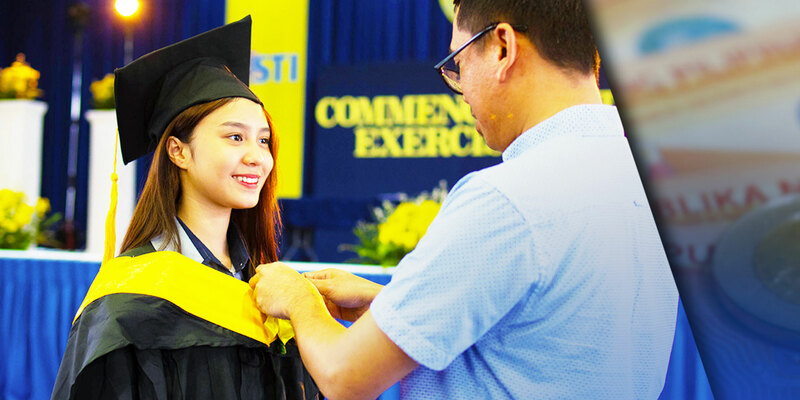 On the other hand, Andrea MartinSTI College – Balagtas was awarded both the titles. 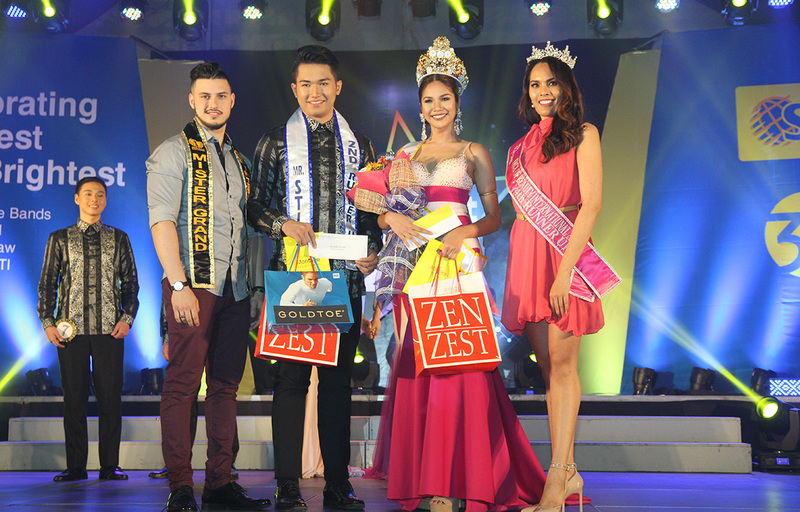 From left to right: Mr. STI 2018 Student’s Choice Awardee: Prince Francisco from STI College – Bacoor, Mr. STI 2018 Zenzest Choice Awardee: Ej Kristoper Garcia from STI College – Tarlac, Mr. STI 2018 Maui & Son’s Choice Awardee: Lamren Ostia from STI College – Bohol, Ms. STI 2018 Maui & Son’s Choice Awardee: Hannah Camille Victoria from STI College - Sta. 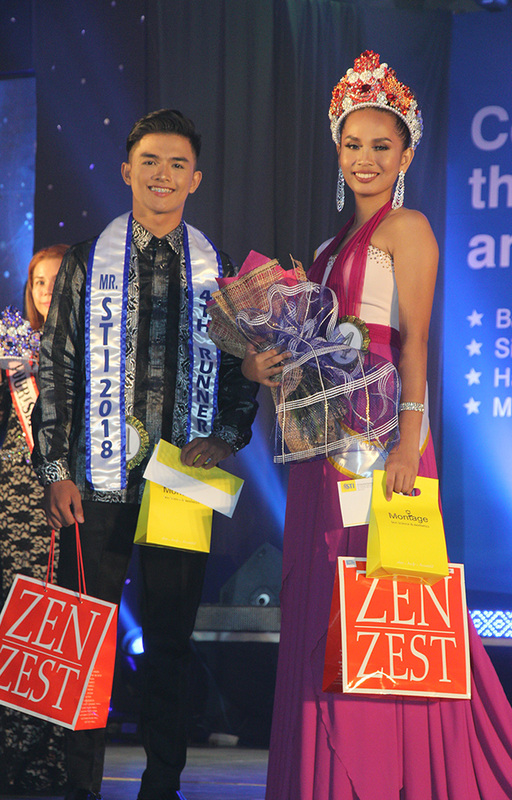 Cruz, Mr. STI 2018 Best In Casual Wear, Mr. STI 2018 Gouldian Choice Awardee, and Mr. STI 2018 Blackwater Choice Awardee: Christian Lloyd Quiambao from STI College - Ortigas-Cainta, Ms. STI 2018 Best In Casual Wear: Elisha Laurel from STI College – Lucena, Ms. STI 2018 Zenzest Choice Awardee and Ms. STI 2018 Careline Choice Awardee: Hannah Dorothy Catap from STI College – Tarlac, Mr. STI 2018 Best Skin Choice Awardee: Elly Boy Bondoc from STI College – Dasmariñas, Ms. STI 2018 Gouldian Choice Awardee and Ms. STI 2018 Best Skin Choice Awardee: Jan Denisse Juanino from STI College –Cubao, Ms. STI 2018 Student’s Choice Awardee and Ms. STI 2018 Social Media Star Awardee: Andrea Martin from STI College – Balagtas, and Mr. STI 2018 Social Media Star Award: Romiel Divino from STI College – Taft. 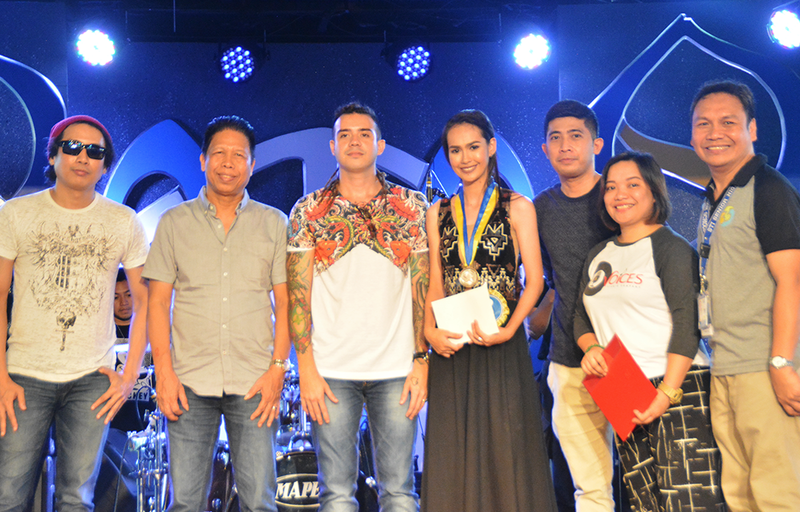 Sporting the best laidback look were Christian Lloyd Quiambao from STI College – Ortigas-Cainta and Elisha Laurel from STI College – Lucena taking the Best in Casual Wear award. 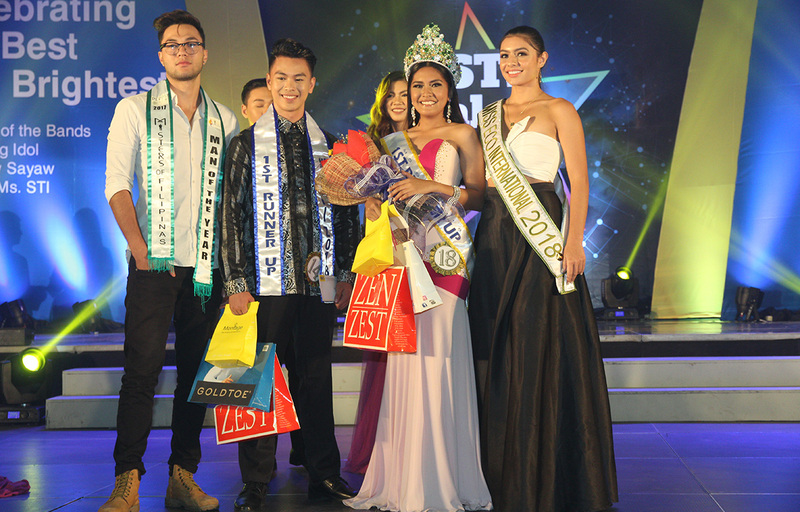 From left to right: Ms. STI 2018 Bio Oil Choice Awardee: Jan Denisse Juanino from STI College – Cubao, Mr. STI 2018 Montage International Choice Awardee: Mherwin Gatmaitan from STI College – Baliuag, Mr. STI 2018 Bio Oil Choice Awardee, Mr. STI 2018 Best Hair Choice Awardee, and Mr. STI 2018 Glutamax Choice Awardee: Christian Lloyd Quiambao from STI College - Ortigas-Cainta, Ms. STI 2018 Glutamax Choice Awardee: Cristha Mae Cipriano from STI College – Marikina, Ms. STI 2018 Best In Sportswear and Ms. STI 2018 Montage International Choice Awardee: Andrea Martin from STI College – Balagtas, Mr. STI 2018 Best In Sportswear: Jorald Saber from STI College - Sta. 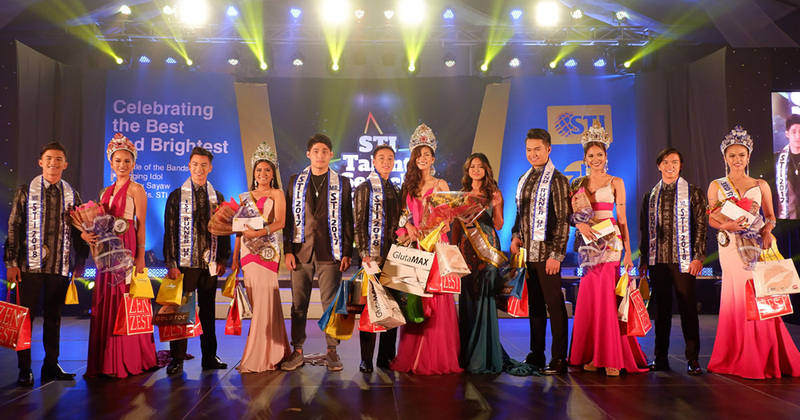 Cruz, Ms. STI 2018 Best Hair Choice Awardee: Hannah Dorothy Catap from STI College – Tarlac, Mr. STI 2018 Valda Pastilles Choice Awardee: Elly Boy Bondoc from STI College – Dasmarinas, and Ms. STI 2018 Valda Pastilles Choice Awardee: Leslie Ann Cadiente from STI College - Quezon Avenue. Channeling a perfect fusion of style and sportsmanship, Jorald Saber from STI College - Sta. 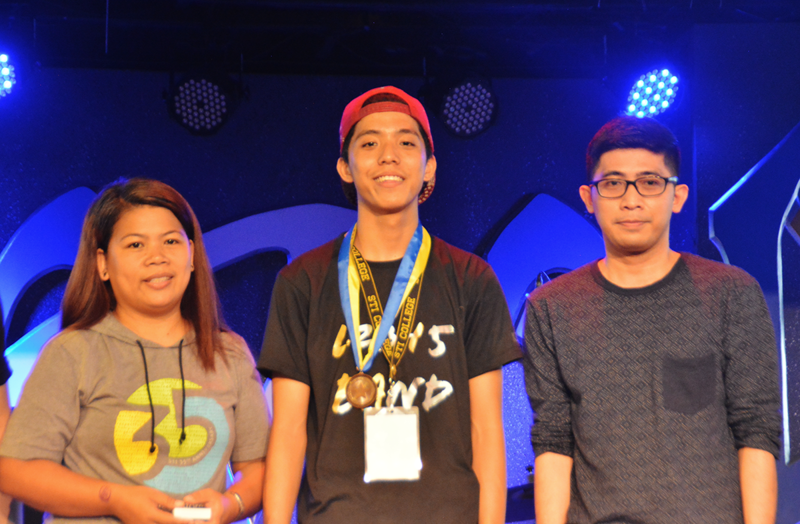 Cruz and Andrea Martin from STI College – Balagtas were awarded the Best in Sportswear complemented by their athletic acts. 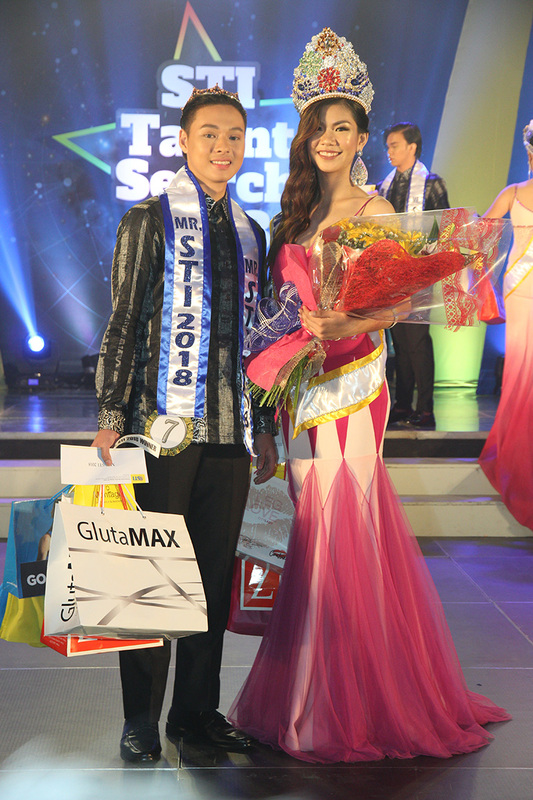 From left to right: Ms. STI 2018 Discovery of The Year: Jan Denisse Juanino from STI College – Cubao, Mr. STI 2018 Best In Formal Wear and Mr. STI 2018 Best Scent Choice Awardee: Mherwin Gatmaitan from STI College – Baliuag, Ms. STI 2018 Best In Formal Wear, Ms. STI 2018 Most Photogenic Awardee, Ms. STI 2018 Best Scent Choice Awardee, and Ms. STI 2018 JM Pageantry Choice Awardee: Andrea Martin from STI College – Balagtas, Mr. STI 2018 Discovery of The Year, Mr. STI 2018 Most Photogenic Awardee, Mr. STI 2018 JM Pageantry Choice Awardee, and Mr. STI Goldtoe Choice Award: Christian Lloyd Quiambao from STI College - Ortigas-Cainta, and Ms. STI CityLady Choice Awardee: Pamela Taypa from STI College – Surigao. 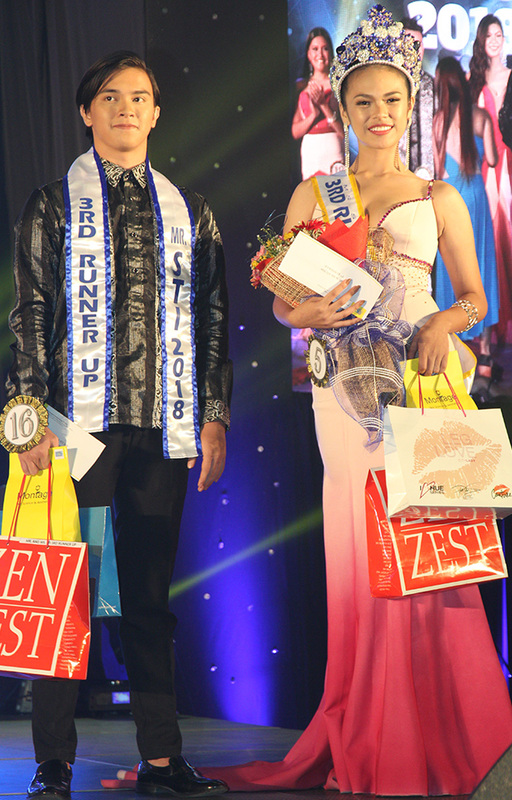 The refined gent granted the Best in Formal Wear award was Mherwin Gatmaitan from STI College – Baliuag showing some class in wearing barong while Andrea Martin from STI College – Balagtas also claimed the title walking with grace and glamour in her evening dress. Finally, the top five gents and ladies took national titles in the podium. 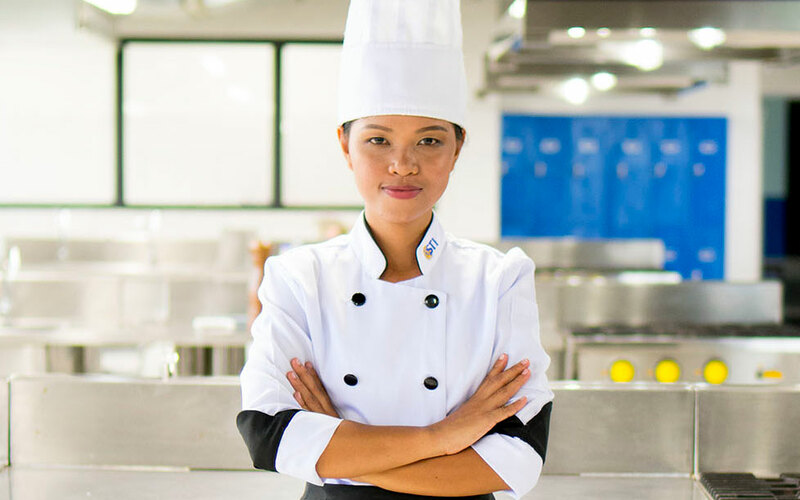 The Talent Search is the annual culmination of the best talents from STI campuses in different parts of the country. 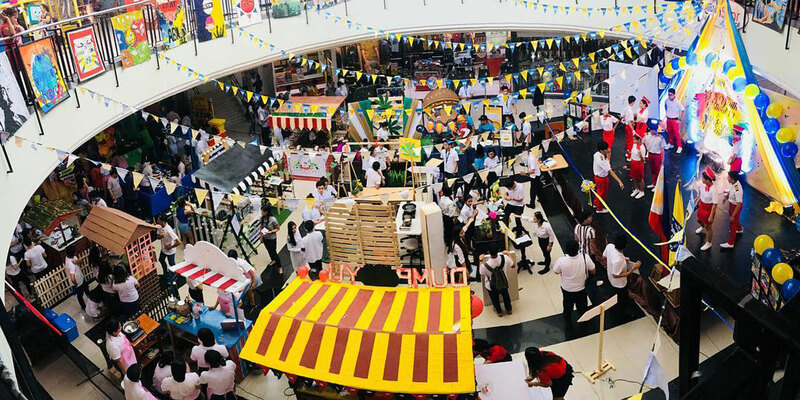 Every year, this event serves as an avenue for students to showcase their talents and to build their character by trusting oneself and by a sense of camaraderie with the STI community. More events await the students this year! The 23rd National Youth Convention educational caravan will be launching on January 18, 2019. 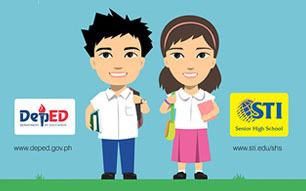 Moreover, another avenue where students can hone their skills are the Tagisan ng Talino and Tagisan ng Sining competitions which will begin on February 4-9, 2019 at the local level. 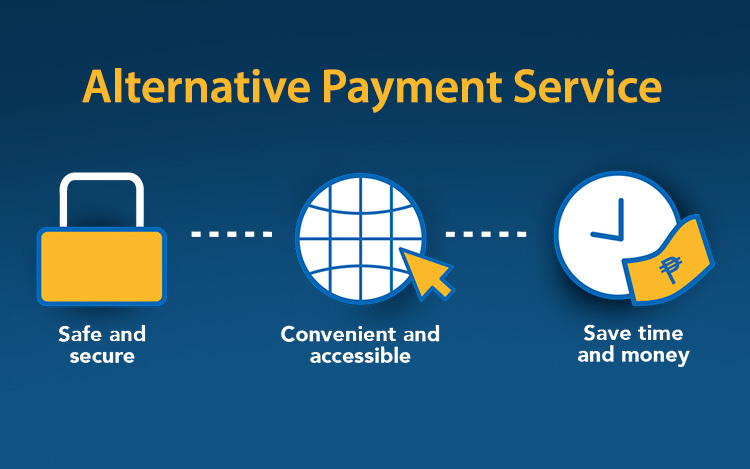 Stay tuned to be updated with the upcoming events!